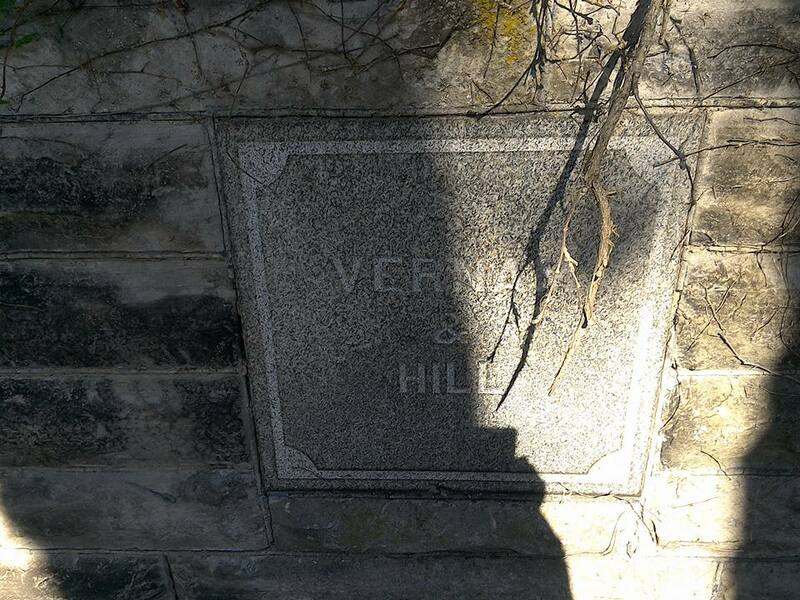 October | 2015 | "Limesstones"
The Vernam & Hill Mausoleum is actually an underground mausoleum. The steel doors lead to a set of steps going down into the structure. Most if not all were residents of Pennsylvania at their times of death. Thanking Susan Munch Frank for sharing her photographs and Mike Darmos of Elmwood Cemetery for his information. 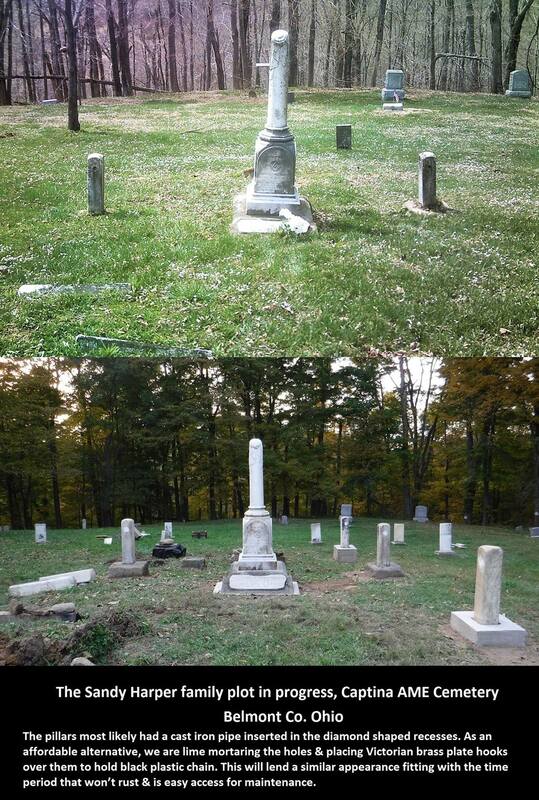 So it is that township trustees are entrusted with the solemn duty of ensuring their cemeteries are well maintained. However, often upon a closer inspection of them, the realization becomes that those blackened, sinking, and broken gravestones can no longer be ignored. This understanding precipitates adopting a plan to renew the integrity of the cemetery, and regain the respect of the gravesites and the gravestones that identify them. 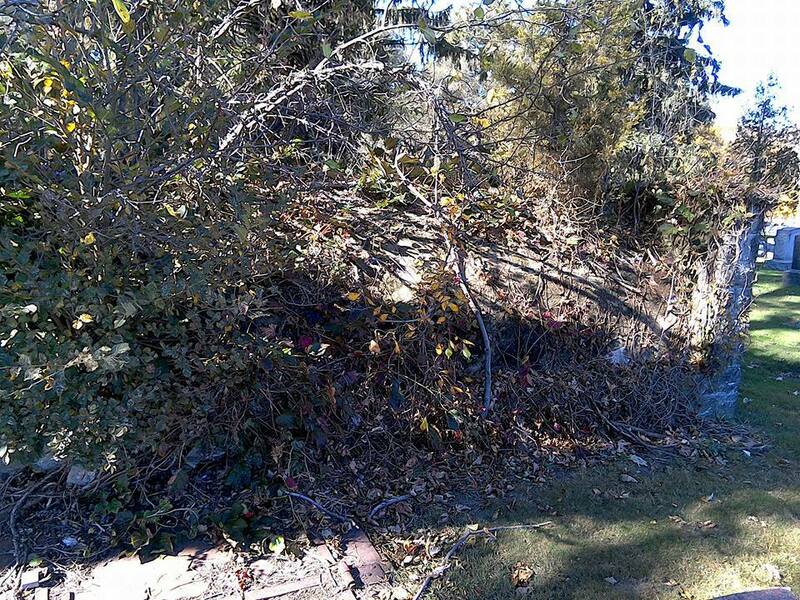 After a cemetery assessment is made, sometimes the decision is to seek paid help for those monuments and markers flagged with condition issues; with much of the proposed work to include seemingly basic stone cleaning. But could problems loom if the wrong cleaning choices are made? In a couple of moments we’ll learn why gravestone cleaning methods matter – that there are some products and practices that should never be used on any gravestones. First, we’ll consider that you may wish to hire the same business utilized from past projects where you have been generally satisfied with their work like a local monument company because they are close by and convenient. Maybe you have hired someone you know, or a person who was referred to you by another township in your county. Further, it is possible the person under consideration may also point out that they have attended accredited hands-on cemetery preservation workshops, and might themselves be holding such types of classes in Ohio or in another state. However, unfortunately, this does not necessarily guarantee that they will adhere to all of the “Best Practices of Do No Harm” principles that they were taught at those workshops. 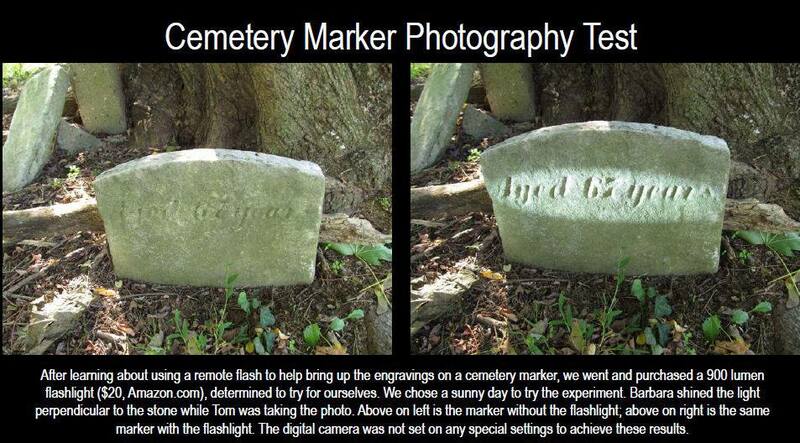 They could be choosing quicker and easier shortcuts that are not appropriate for gravestones. 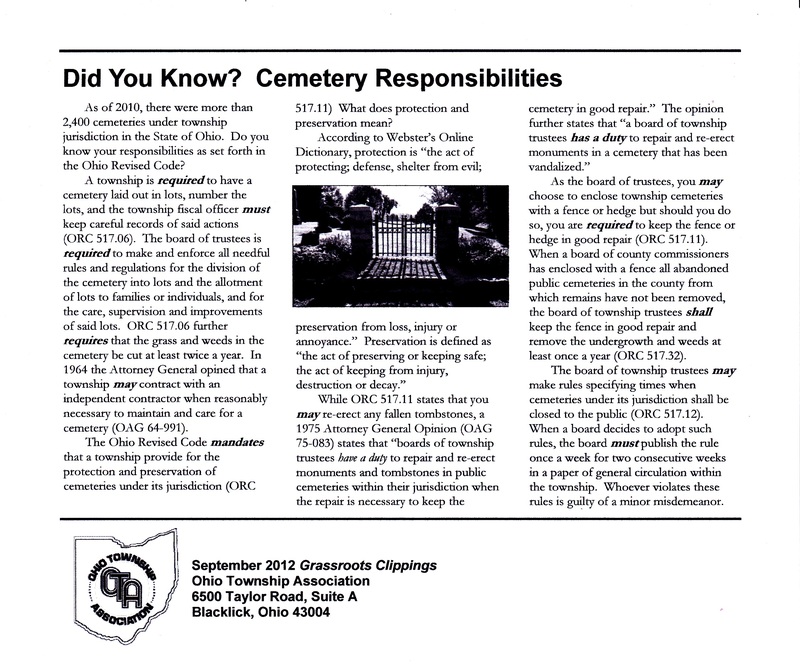 Thus, to learn in-depth specific details of the “Best Practices of Do No Harm” methods please reference the following material from professionals who are well regarded in the field of cemetery preservation and gravestone conservation, both at the national level and from Ohio. NCPTT –The National Center for Preservation Technology and Training with the National Park Service – The NCPTT conducts hands-on cemetery preservation workshops. http://ncptt.nps.gov/ – Main Link to website. The above link is to a comprehensive article written by Dr. Mary Striegel of the NCPTT, and published July 24, 2014. Details cite the reasons why the NCPTT does not condone the use of power tools, including power drills with attached Nyalox® plastic brush wheels that rotate at high speeds, on any type of gravestone. Website of Lynette Strangstad, nationally known author of “A Graveyard Preservation Primer” – 2nd edition published in 2013. “Briefly, in my opinion, “polishing” an old gravestone is not appropriate. The entire stone is altered. Some of the surface is removed. And that fragile surface is the very reason most consider the stone valuable (though that is only part of the significance). In grinding the surface (that is, polishing), one is removing part of the lettering. Three or four such abrasive cleanings (over time, say, 15 or 20 years) could easily equal the stone loss that would occur naturally in a hundred or more years. It’s good to remember that care for gravestones is not just to satisfy our aesthetic desires in the present; it is to preserve the stone for future generations. 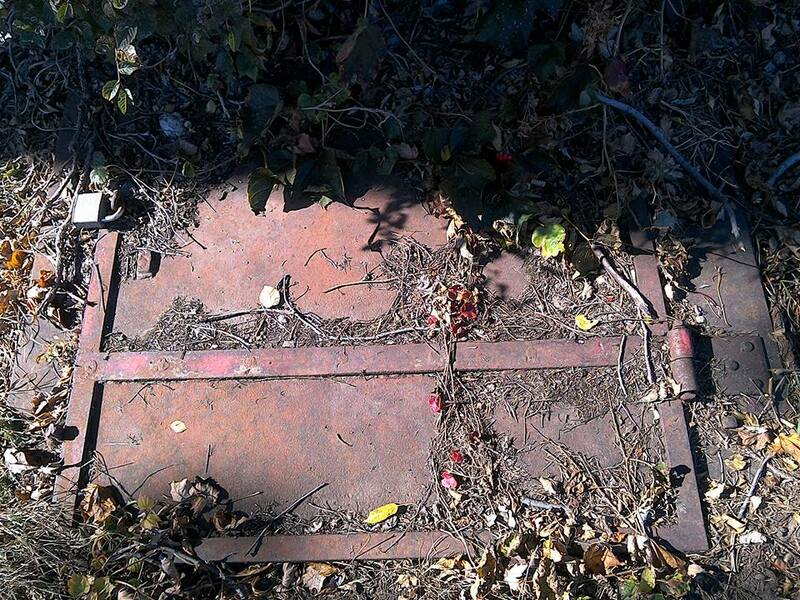 “I have also worked with some cemeteries in the past, including those that have had some restoration work. Most of the stones used, especially in older cemeteries, are extremely soft due to stone type and exposure to acid rain and nature in general. Any abrasive method of cleaning is discouraged, much less using power tools. Even power washing is discouraged, as this can deeply groove sandstone and marble. Any cleaning of a gravestone must be taken with careful consideration. I have seen enough stones that have deteriorated to the point that I would not even use a simple bristle brush. Always conduct thorough research on the materials before undertaking a specific action, and feel free to contact our office for additional information. In any case, power washing and power tools are always discouraged and can have disastrous results for historic gravestones. I feel a polite request of the person you hire to agree to a “No power tools / No harsh chemicals promise” would provide peace of mind. It would serve to ensure the less likelihood of their causing damage, which could be irreversible, to the historic gravestones that are waiting to be properly cleaned. Yes, the key word is properly! 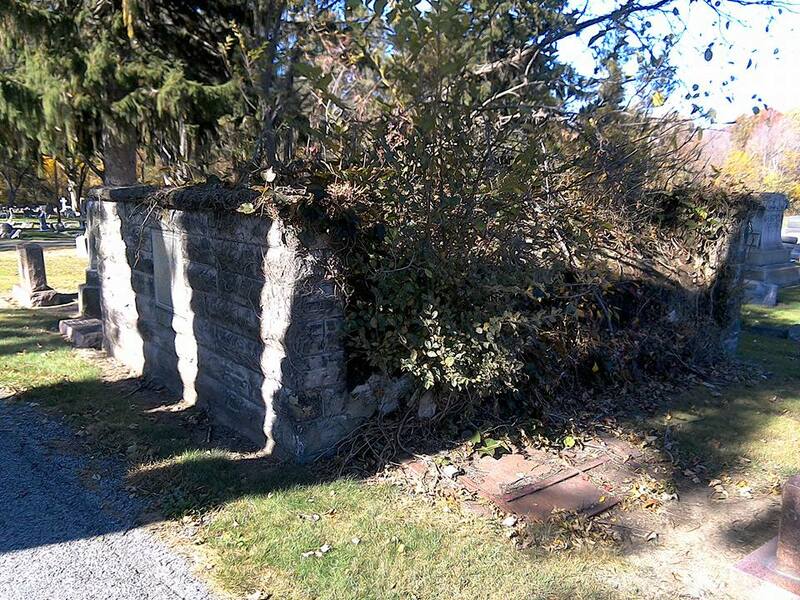 Mayor Nancy Ferguson said she plans to present legislation at one of the next two New Albany City Council meetings for funds to restore the Old Burying Ground southeast of New Albany Village Hall. Sharing this story and looking forward to a follow-up story. 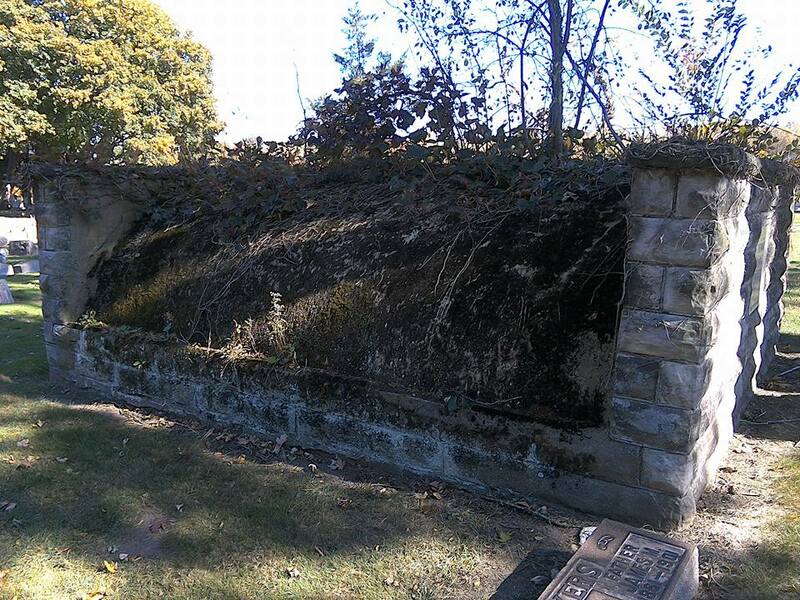 It would be a prudent plan for the progress of this project that the mayor and city council obtain several estimates for work needed to be done at New Albany’s Old Burying Ground. Paying particular attention to older, more fragile markers that require special non-abrasive care to ensure they are properly cleaned, repaired, or re-set without causing any harm to them. Also, seek to work with local groups and individuals who might desire to volunteer their time such as the Eagle Scouts or Boy Scouts. 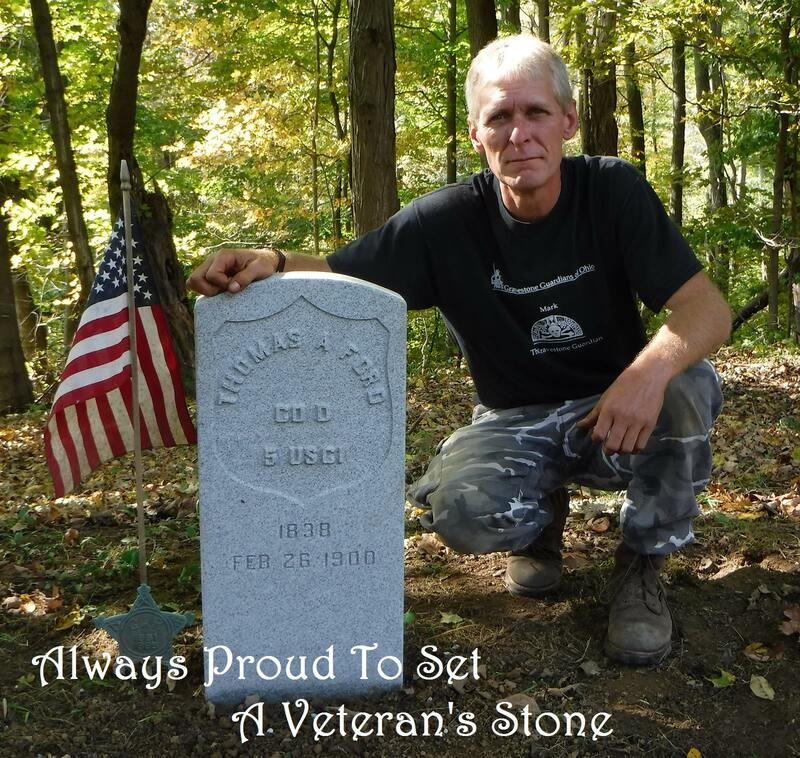 Obtaining a WPA Cemetery Plat map from the Franklin County Recorder’s Office, if available, that lists names of veterans and pinpoints their burial locations at the cemetery would also be quite helpful. Plain Township trustees hope to reclaim some of the more than 800 lots in the Maplewood Cemetery that were purchased but have not been used. Below are two links: the top one is to a video that includes clips of a girl wielding a power drill with a hard plastic rotating wheel attached to it as she grinds across the surface of an early pioneer gravestone. Layers of marble are ground away in this process — it just doesn’t peel away the lichens alone. Biological growth will return over time. The inscriptions are polished smooth and reduced in clarity. Please read the article in the second link “Abrasive Cleaning of Grave Markers” to learn what the real results are after using this power tool and totally unnecessary method. 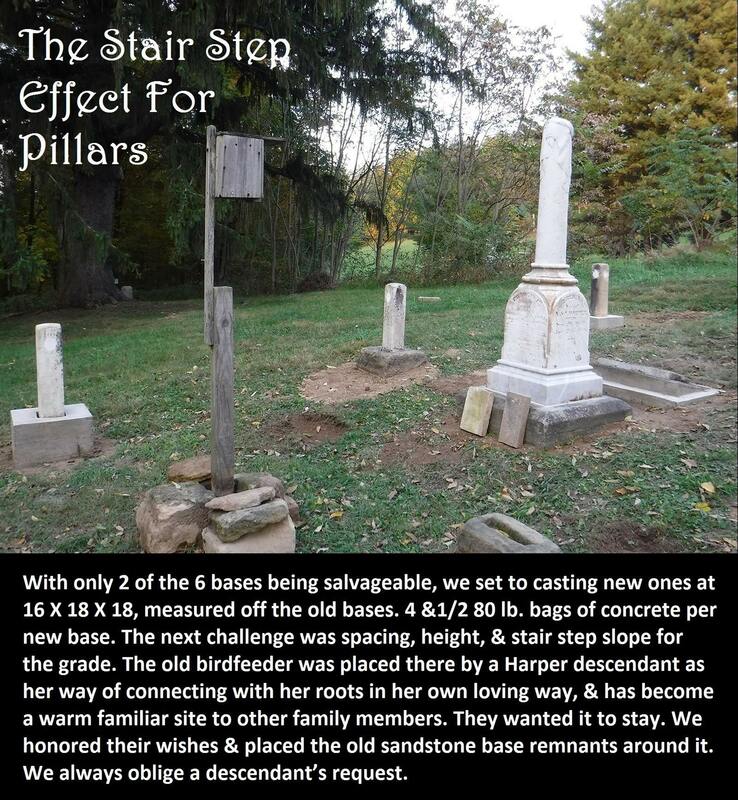 Your ancestors gravestones are original historical artifacts and should be treated as such! It’s Autumn and Time to Reflect on Those Who Came Before Us And How We Can Honor Their Memory.